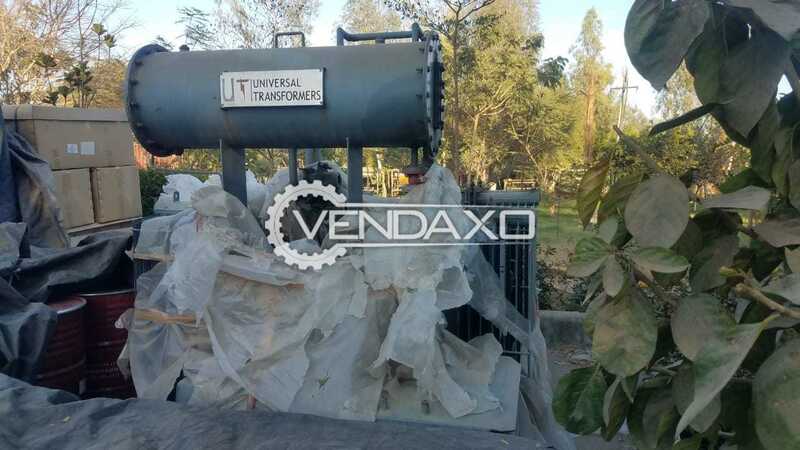 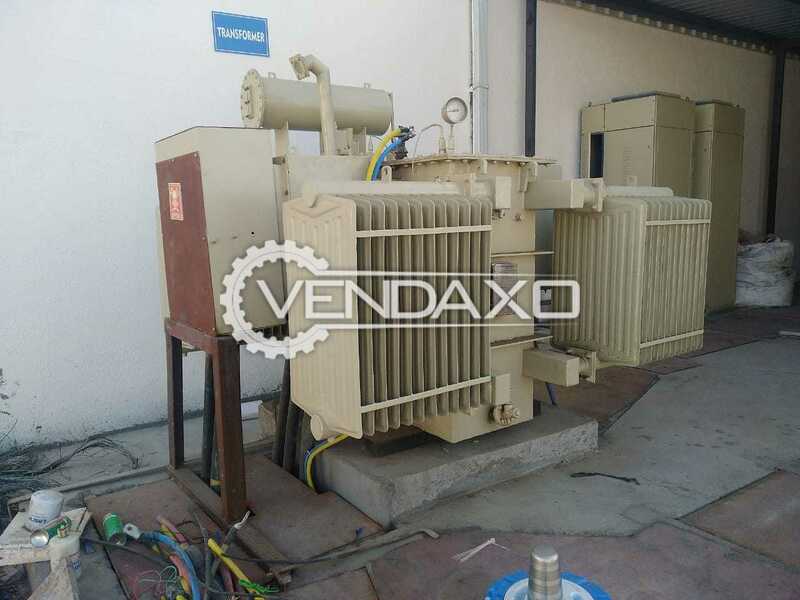 Buy Used Voltamp Transformer - 7500 Kva, 2016 ModelCapacity - 7500 KvaYear - 2016Keywords : Voltamp, Transformer, 7500 Kva, 2016 ModelFor More Detail Please Contact Us. 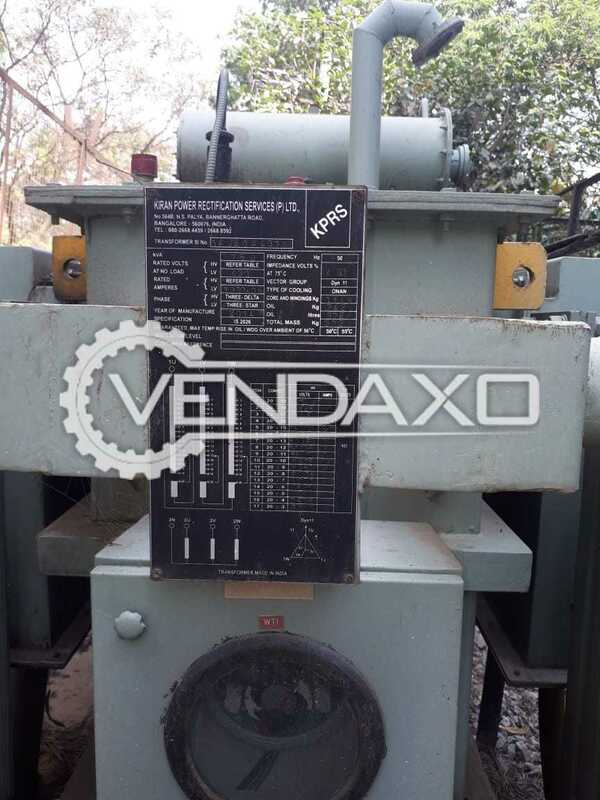 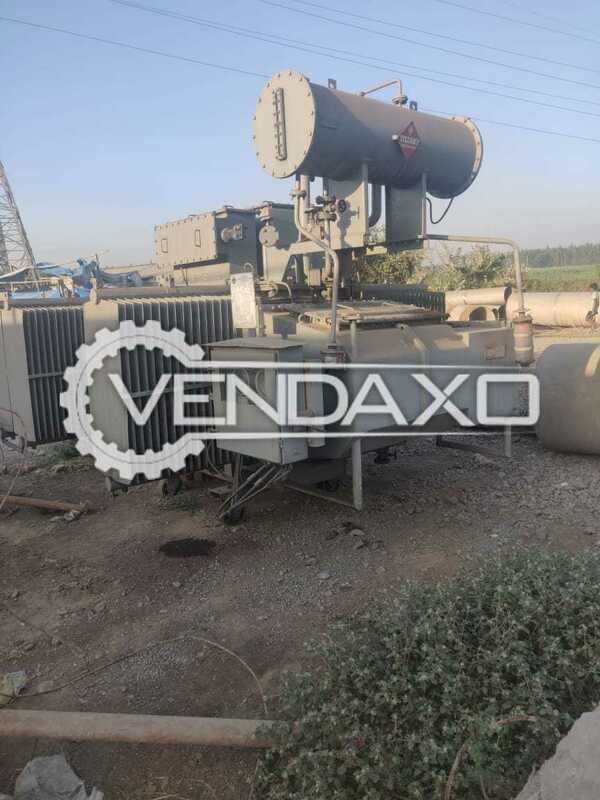 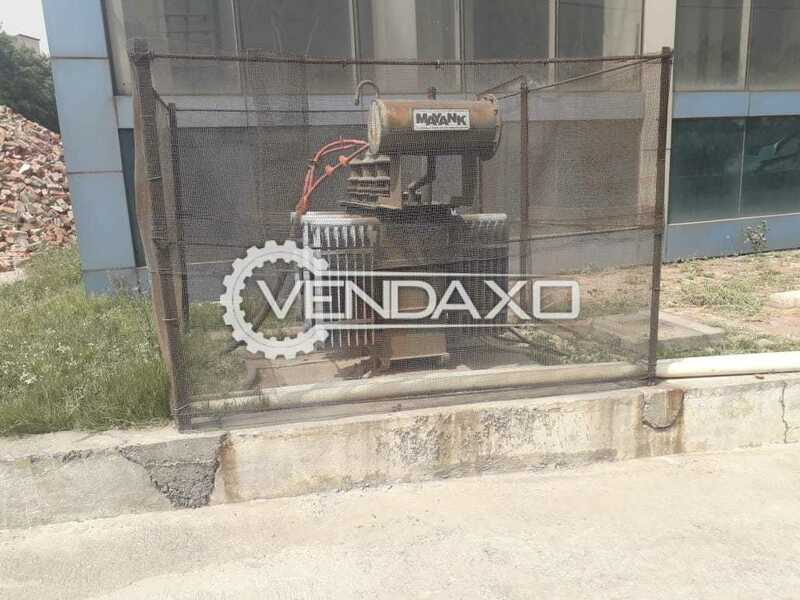 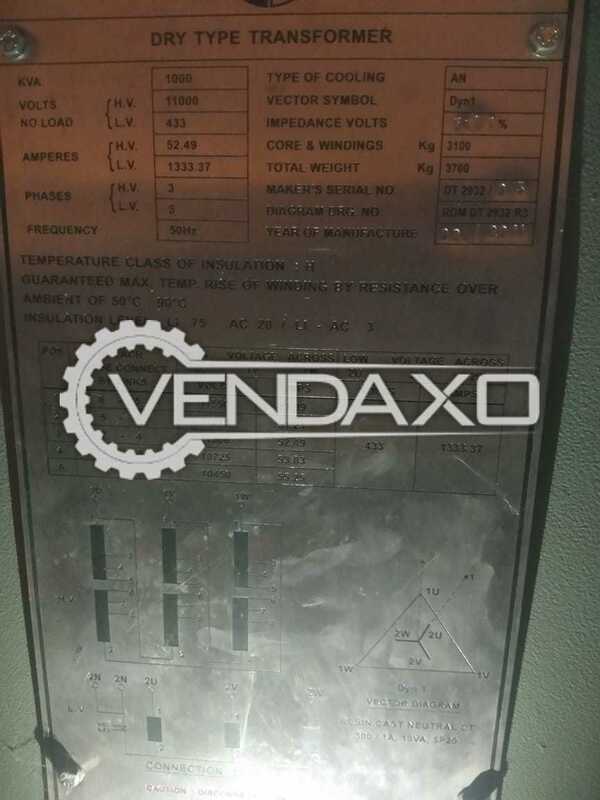 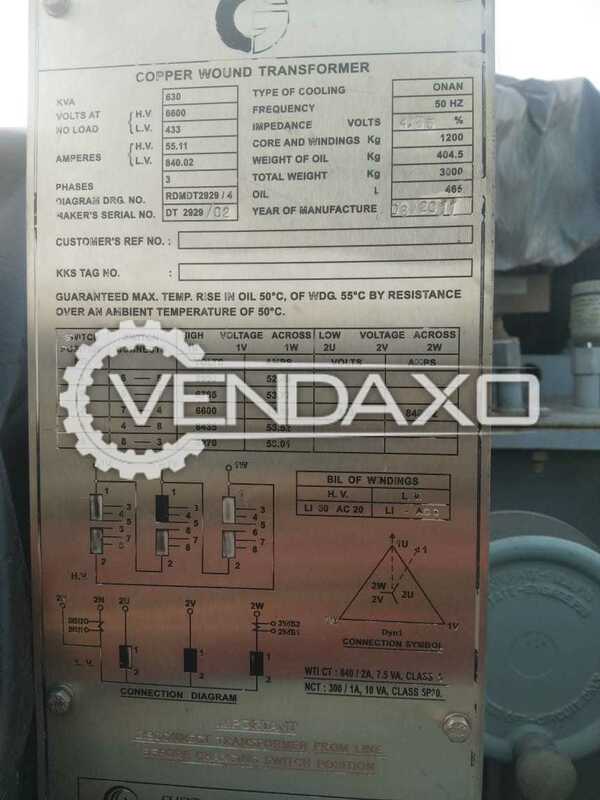 Buy Used Voltamp Transformer - 2000 Kva, 2006 ModelYear - 2006Capacity - 2000 KvaKeywords : Voltamp, Transformer, 2000 Kva, 2006 ModelFor More Detail Please Contact Us. 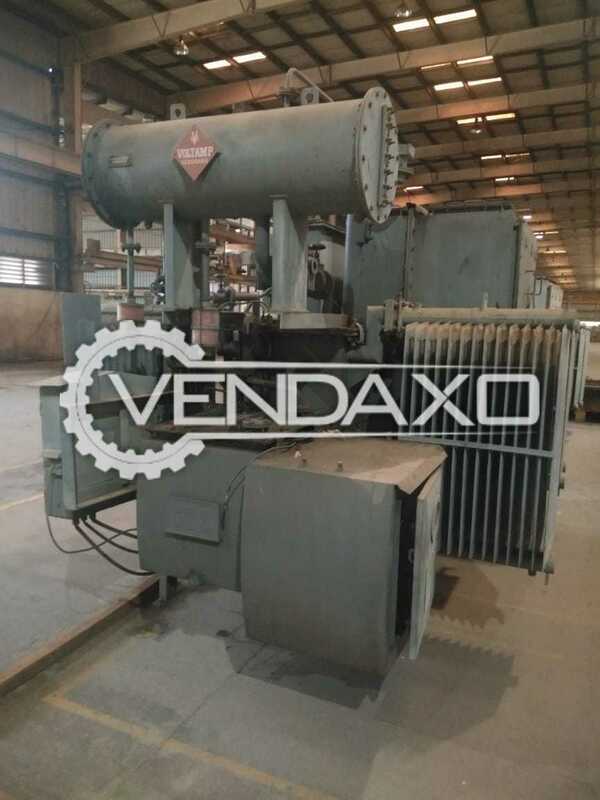 Available For Sale Stepdown Transformer - 30 KvaCapacity - 30 KvaKeywords : Stepdown, Transformer, 30 KvaFor More Detail Please Contact Us. 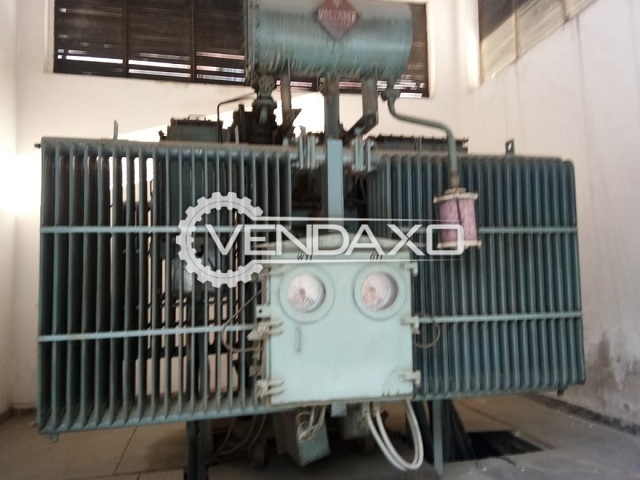 Buy Used Mayank Transformer - 315 Kva, 2011 ModelYear - 2011Capacity - 315 KvaKeywords : Mayank, Transformer, 315 Kva, 2011 ModelFor More Detail Please Contact Us. 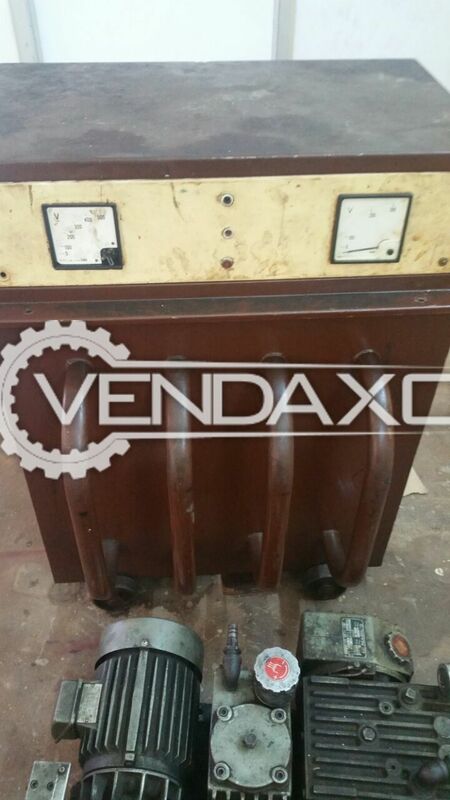 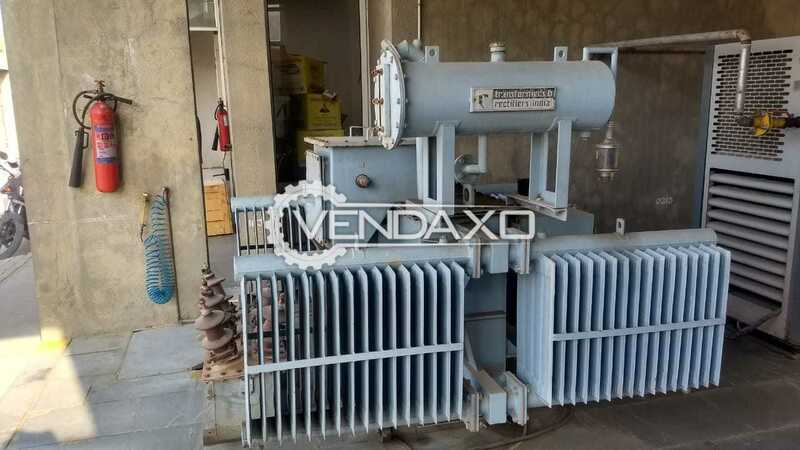 Buy Used Indian Make Transformer - 200 KvaCapacity - 200 KvaKeywords : Transformer, 200 KvaFor More Detail Please Contact Us. 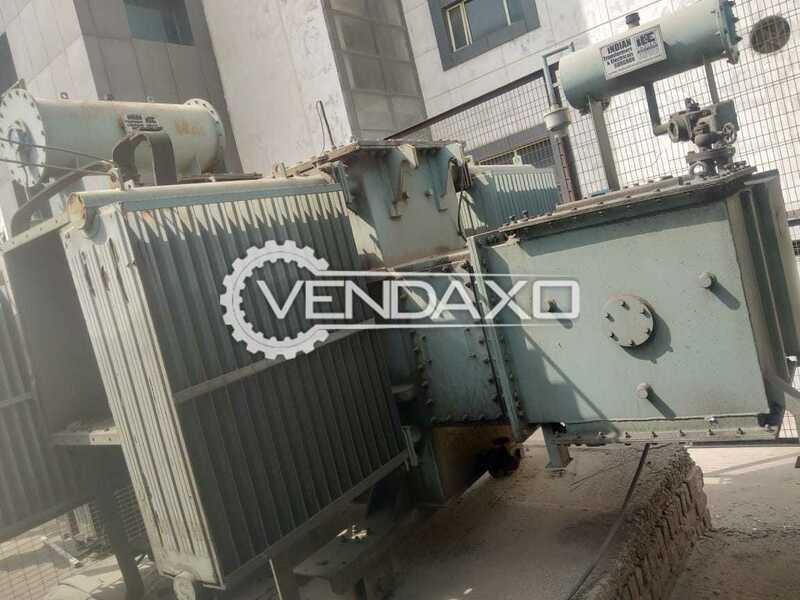 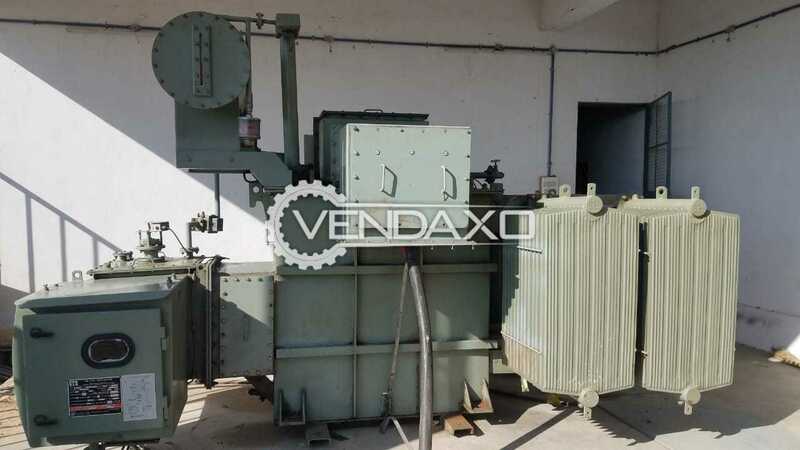 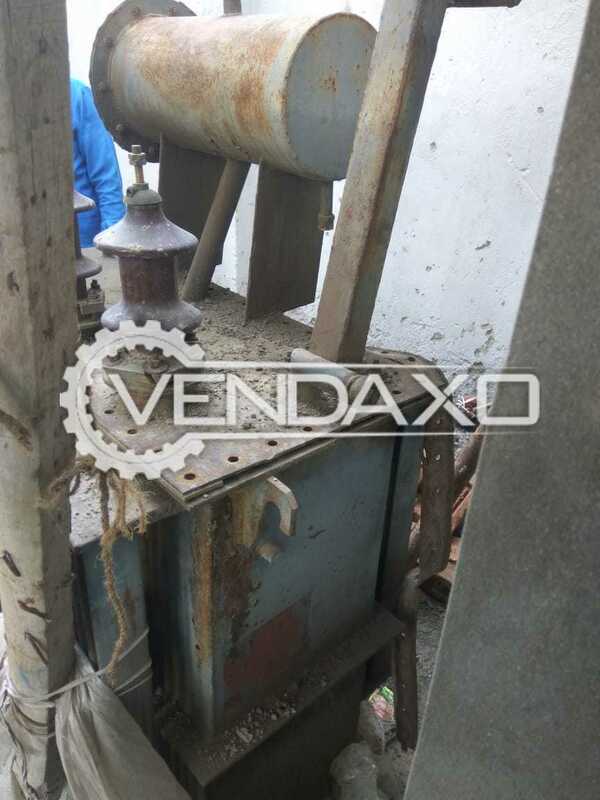 Buy Used Voltamp Transformer - 1000 Kva, 1994 ModelCapacity - 1000 KvaYear - 1994Keywords : Voltamp, Transformer, 1000 Kva, 1994 ModelFor More Detail Please Contact Us. 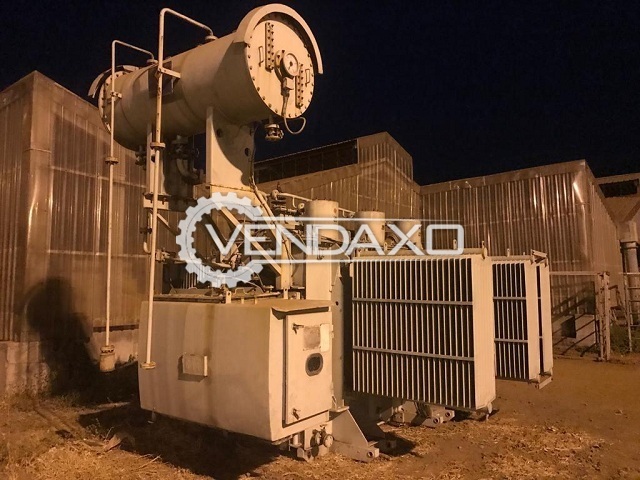 Buy Used Voltamp Transformer - 1600 KvaCapacity - 1600 Kva / 22 KvKeywords : Voltamp, Transformer, 1600 KvaFor More Detail Please Contact Us. 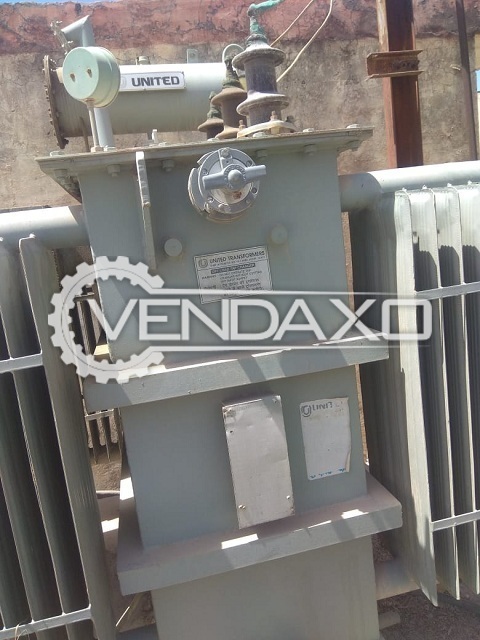 Buy Used United Transformer - 630 Kva, 2007 ModelYear - 2007Capacity - 630 KvaKeywords : United, Transformer, 630 Kva, 2007For More Detail Please Contact Us. 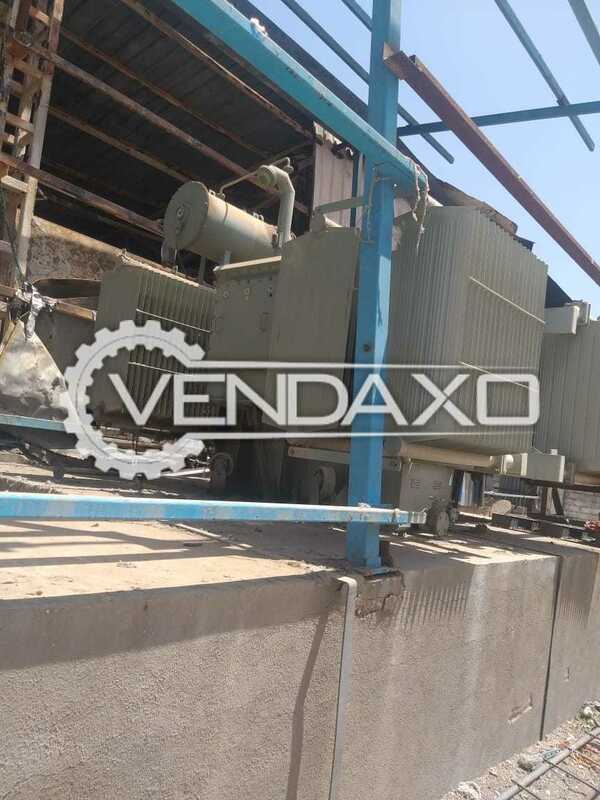 Buy Used SKP Transformer - 1250 Kva, 2013 ModelYear - 2013Capacity - 1250 KvaKeywords : SKP, Transformer, 1250 Kva, 2013 ModelFor More Detail Please Contact Us. 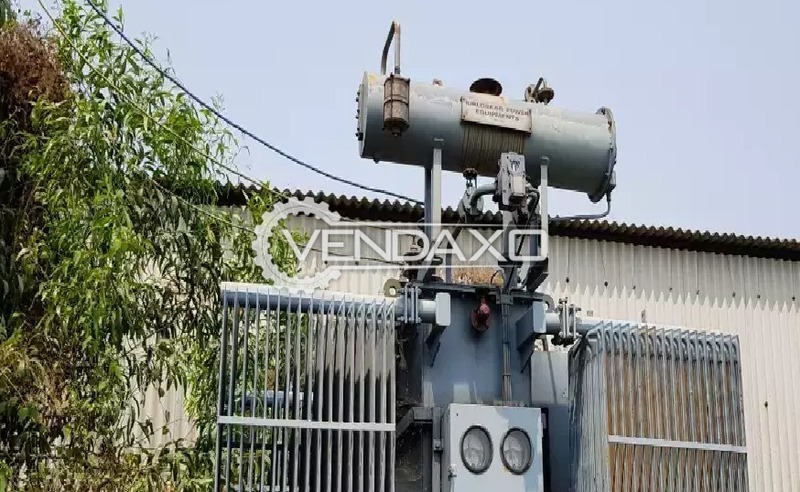 Buy Used Universal Transformer - 1250 Kva, 2009 ModelYear - 2009Capacity - 1250 KvaKeywords : Universal, Transformer, 1250 Kva, 2009 ModelFor More Detail Please Contact Us.